We have been very busy forging new relationships and improving the talented network of crew and clients that we work with. We discovered an amazing media outlet, Air Age Media and have been filming and editing their weekly Radio Control Show as well as the biggest trade show in the RC World RCX! We teamed up with uber producer Karen McCrocklin and Hay House media to film a multi-camera interview with Suze Orman and an amazing writers seminar with Reid Tracy, Kris Carr and Gabrielle Bernstein. 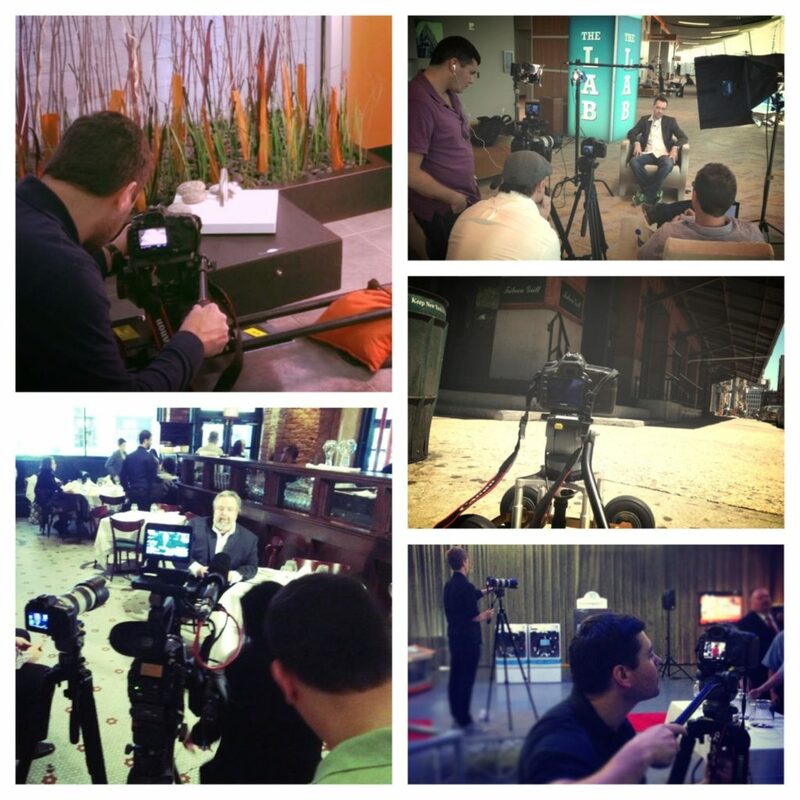 We joined forces with True Film Productions and filmed interviews with talented executives from DG, Subway, Razorfish, Digitas, GroupM and Nielsen. Speaking of Nielsen, we helped cover their amazing Consumer 360 event to get the word out that the event is now being live-streamed. And speaking of live-streams, our AV specialist Rod Weber had a busy June, as the city of Hoboken had 7 meetings that we filmed, streamed and created DVDS for the local access broadcast. But there’s more. We also had great shoots for Kenmore appliances, Related Real Estate, and The Freedom Boat Club. And that’s not even everything! We also rocked the Belmont Stakes with an amazing crew and if you don’t believe it, check out some of the highlights! Have an upcoming, shoot, edit, or just need some producing support? ASL Productions is here to help. Send an email to Adam@ASLproductions.com and find out what we can do for you!